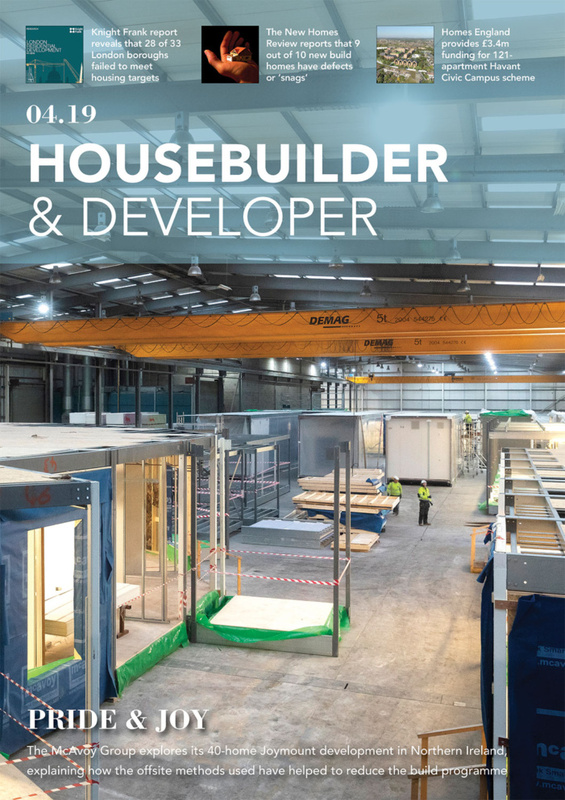 Sadiq Khan, mayor of London, has announced a pilot programme to bring forward publicly owned small sites to boost the capital’s small and medium-sized house builders. Owned by Transport for London (TFL) and through his ‘Small Sites, Small builders’ programme the mayor will bring forward ten sites aiming to deliver 111 new homes, 68% of which will be affordable. The ten sites in question are a mixture of freehold and leasehold, with Lambeth and Tower Hamlets bringing 62 affordable homes between them. The mayor has also earmarked two sites specifically for community-led housing. Acknowledging London’s over-reliance on volume developers, and the consequent 33% drop in SME house builders over the last decade, Khan hopes that his programme will deliver more opportunities for SMEs and more affordable homes. 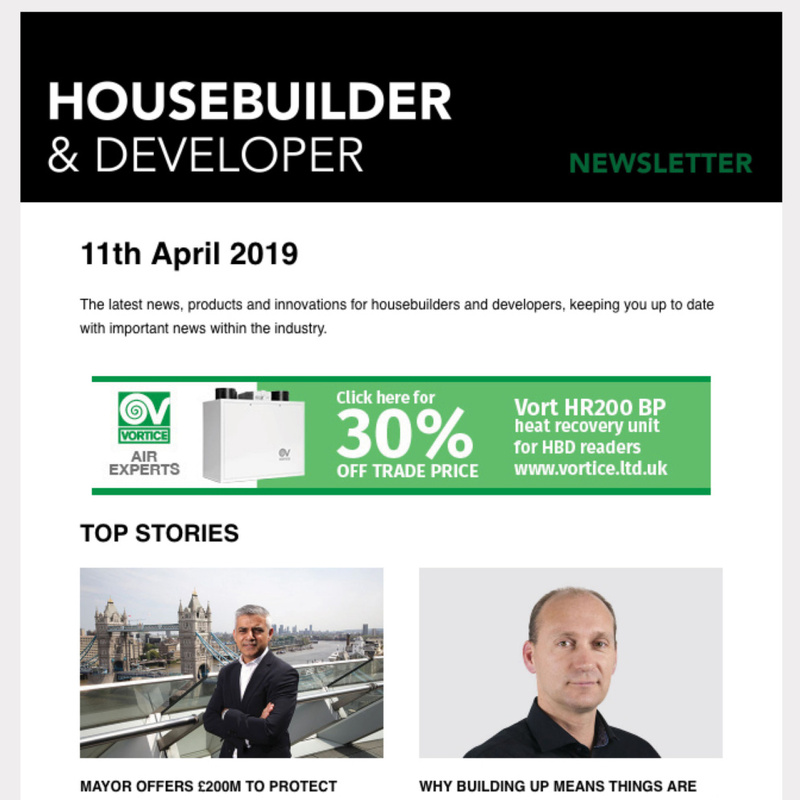 The Housing Builder Association (HBA) congratulates the mayor and his team on delivering a policy aiming to reverse the shrinking presence of our local house builders. SMEs are the typical candidates for these sized sites and it is important that decision makers recognise this in policy, as well as language.